Deep sea fishing and spear fishing in Sayulita and Punta de Mita is a well-kept secret. Our guests love the warm water and myriad spots along the Gulf of California (aka Sea of Cortez), which is certainly one of the world’s best fishing spots. 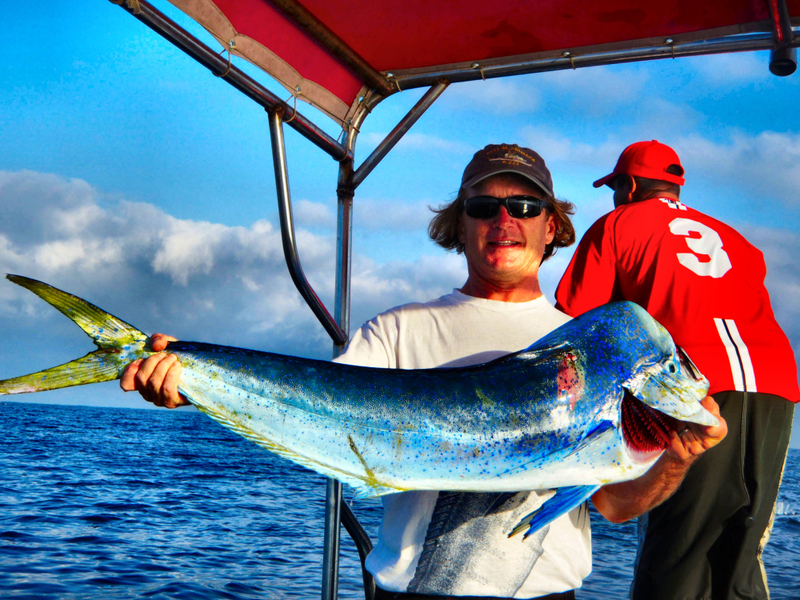 They usually return from day-long or overnight fishing excursions with marlin, tuna, dorado, sailfish and more. Amor Boutique Hotel’s concierge is happy to organize an outing with an experienced captain that launches directly in front of our resort. No need to book a car as our bay immediately in front of Sí Señor Restaurant is deep enough to accommodate fishing boats. June through October (pushing into November!) is peak yellow fin tuna season in Nayarit and we’ve seen tuna of all sizes. 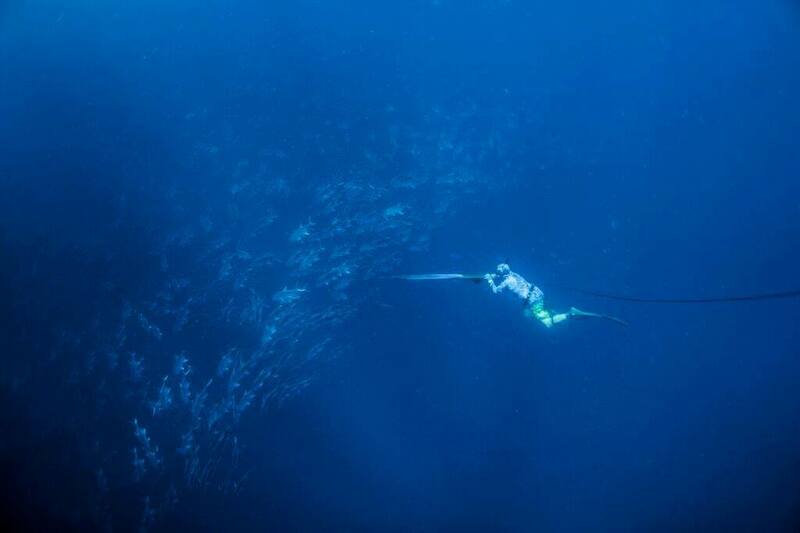 And yes, it’s true…we’ve even seen HUGE tuna in the 400 pound range! SPEARMEX :: SPEARMEX is an exclusive adventure company specialized in Luxury Spearfishing and Fishing adventures in Punta Mita and Sayulita. Professional guides. Five star boats. Intuitive, personalized service. Adventures to suit your level. Educational family experiences. Everything comes together to provide a life experience on a world class destination.